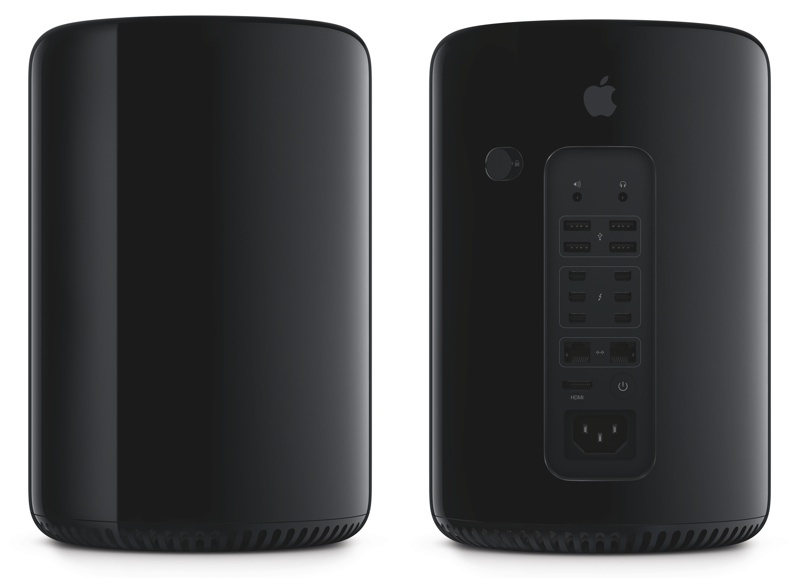 Sure, the design and engineering of the Darth Pro are brilliant, but as I pointed out in my critical look, the Mac Pro needed shrinking as urgently as I need a Hermès man-purse. Whether it will pay off remains to be seen, but some people who want more flexible hardware options aren’t convinced. I know one video editor who’s already abandoned OS X for Windows because their work depends more on GPU power with apps like DaVinci Resolve. A big box with multiple PCI Express slots is more important to them than added desk space. 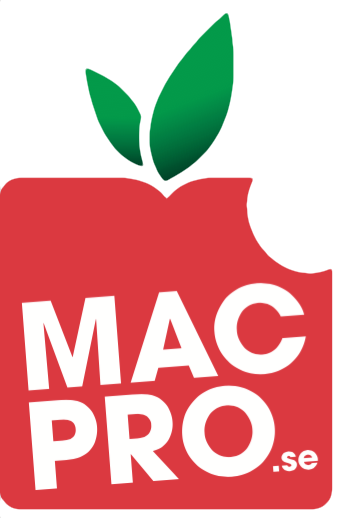 Det är inte svårt att dra fler och fler paralleller mellan nästa Mac Pro och PowerMac G4 Cube.